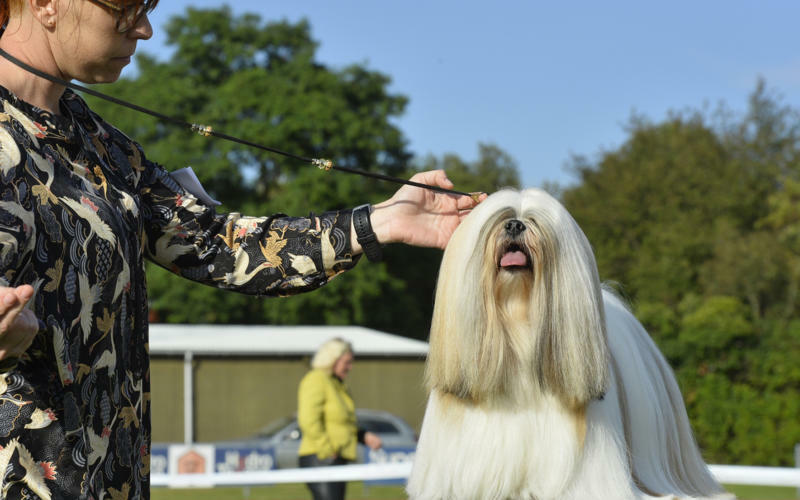 With their signature on the entry form or by sending an online entry, the exhibitor certifies that he/she is acquainted with the DKK show regulations, that he/she will observe these regulations and approves that the dog is shown at their own expense and risk. The exhibitor also certifies not to be a member of a cynological organisation, which is not recognised by the DKK. A Danish-owned dog must be registered in the DKK. A foreign-owned dog must be registered in an organisation recognised by the FCI. The entry and payment must reach the DKK by the closing date. Please use the official entry form. Photocopy of the pedigree must be sent to the DKK. Payments from abroad can be made by bank transfer. Swedish, Norwegian and Finnish exhibitors can, however, also pay by Swedish, Norwegian or Finnish giro.